Peppermint | Scent Sciences Corp. Happy Holidays from Scent Sciences! You know that annoying feeling when your head hurts and you feel you can’t think or do anything? Of course you do. Last week I wrote about cinnamon, this week I would like to turn to peppermint. Now I know that it is a little early to be thinking about peppermint as it does bring on memories about the winter holidays and yet another one of my favorite Starbucks creations the Peppermint Mocha (which I’m also super excited for this season). 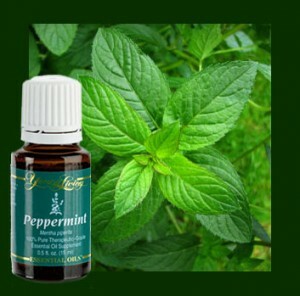 This blog post is about the athletic performance that peppermint can enhance.